Come join the Northeast Kingdom Medical Reserve Corps (NEK MRC) with providing a Stop the Bleed and and Warm Weather Preparedness (tick, sun safety, & water safety) Station at this Safety Fair. Chittenden MRC will be providing Warm Weather Preparedness information for general public covering sun, tick, and mosquito safety. Please join us at the event! 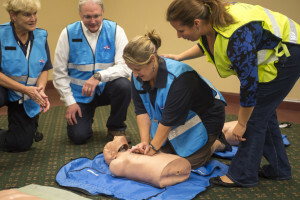 Join the MRC and get certified in American Red Cross CPR, AED, and First Aid training. Includes include CPR for infants, children and adults. Training FREE to our MRC Unit members. 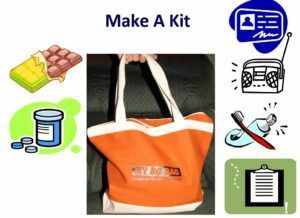 Join the Chittenden County MRC and help provide the Secrets of Survivors class to share personal preparedness education with a retirement community in Chittenden County.